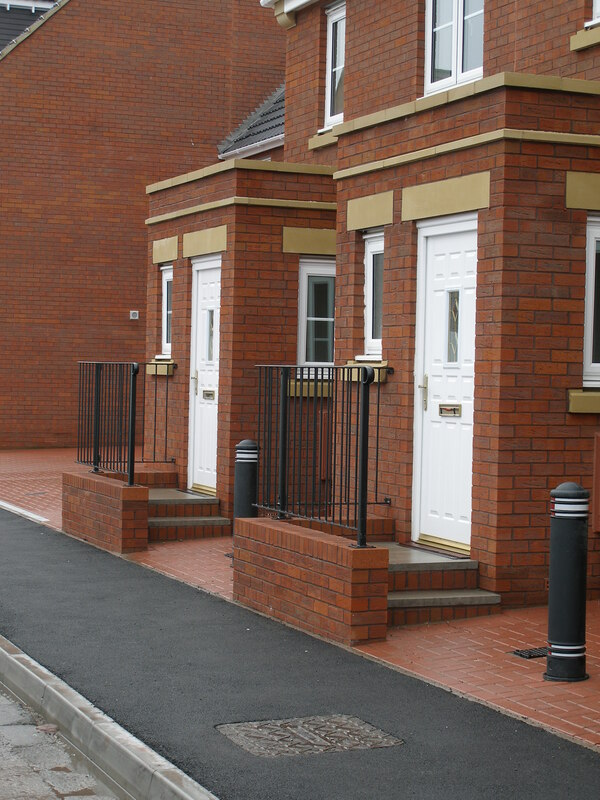 This useful guide is aimed at disabled people wanting to make adaptations or improvements to their homes to make them more accessible. It gives professional designers a useful guide as to what is important in home accessibility. The guide looks at some of the changes disabled people can make, the equipment available and the help they may be offer from their local council social services department. It explains how these changes can help maintain independence and help someone to stay living at home safely. It contains a useful list of organisations who can provide support or advice. Follow this link to the Age UK website to download a copy.